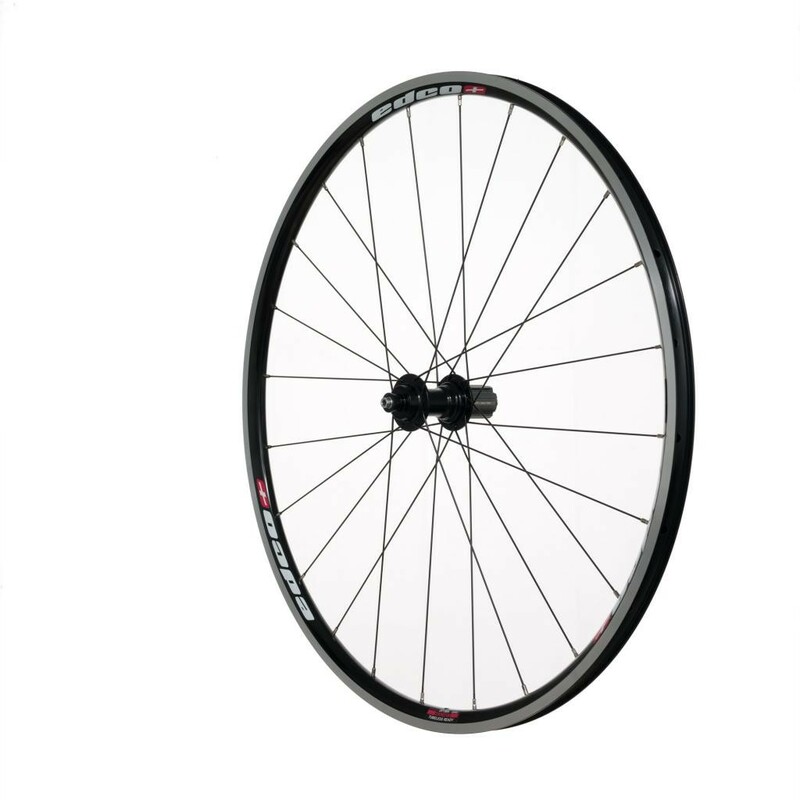 The Edco Optima Roches (22mm) are a wide profile, tubeless compatible, aluminium wheel set. 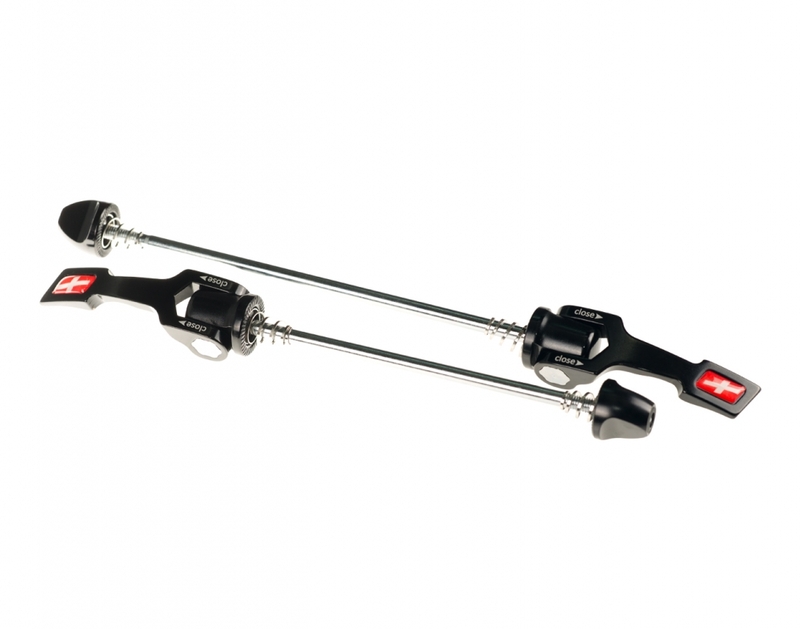 We also offer a center-lock disc brake version, making this an option for the ever growing market of road bikes with discs, and a superb wheel set for cyclocross too. 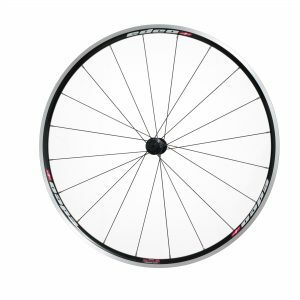 If you’re looking for a durable, year-round wheelset then the Optima Roches are the ideal starting point. 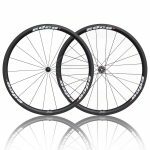 They are aimed at serious cyclists who are looking for their first wheel upgrade, especially anyone wishing to have the option of running tubeless tyres. 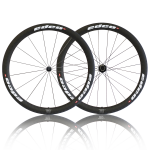 Each wheelset is handmade in Germany, and compromises of two high quality extruded 6000 rims, connected by tapered Sapim Race spokes to a SuperG hub. The tubeless compatible rim design means that tubeless tyres fit perfectly, creating an airtight seal making inflation easy. The rim itself is a wide 24mm, which compliments the current trend of running wider tyres. 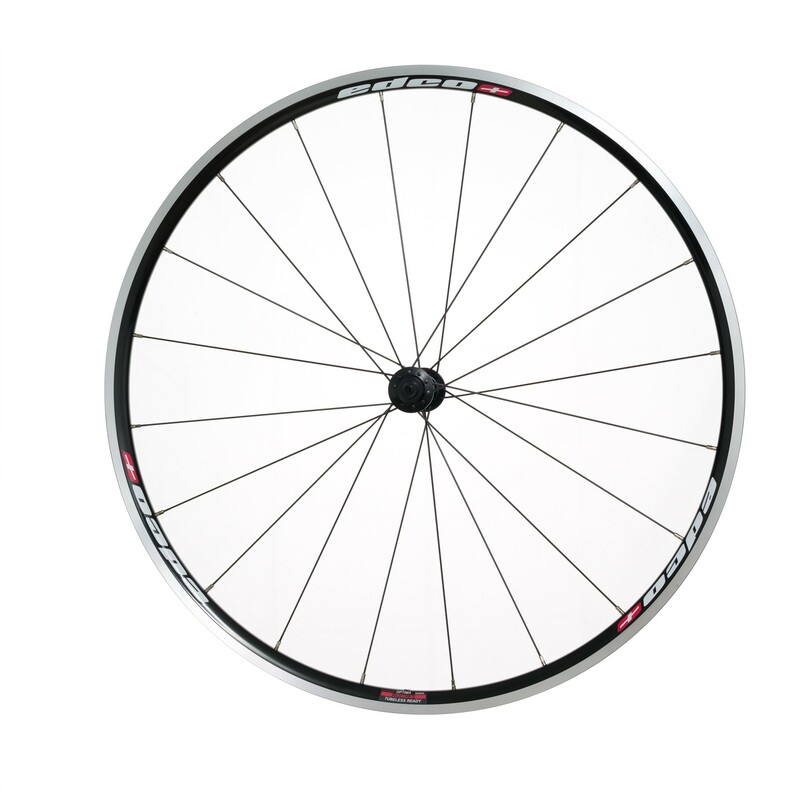 We suggest that 25mm are used with the Roche wheels for optimum performance.